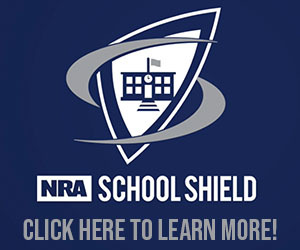 Members of the National Rifle Association are the backbone of the organization. 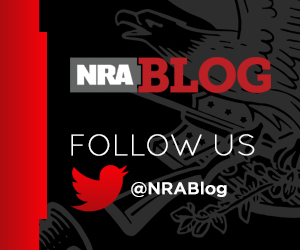 Their continued support of the Second Amendment and American freedom is beyond compare. When taking that next step of support to Life Member status, that pledge should be celebrated. 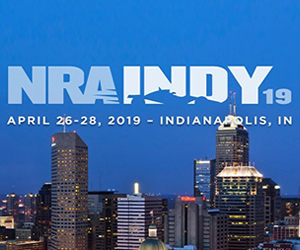 Honor that commitment to yourself and friends and family who are also NRA Life Members by shopping at the NRA Store. Sophisticated style meets outdoor function! Durable, waterproof, and darn good-looking! Get it here. 100% handcrafted from nickel silver with vibrant blue lapis accents. No two buckles are exactly the same! Get it here. Life Members demand performance from all their gear – including their clothing. This polo delivers! Get it here. Not a Life Member? There’s never been a better time to become one. 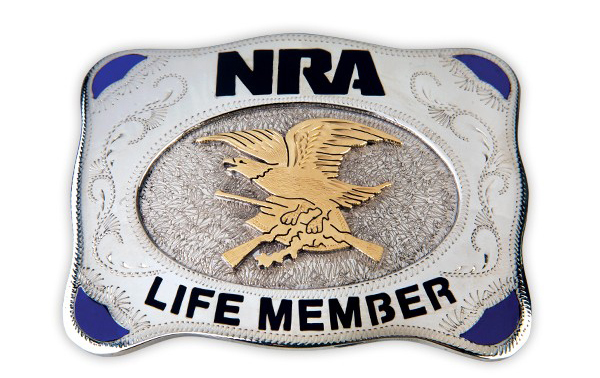 Through the end of July only, NRA Life Memberships can be had for only $500! That’s 1/3 of the regular price! 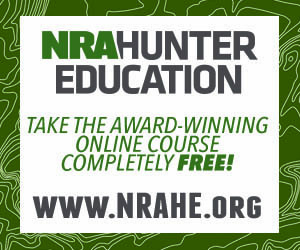 Be sure to take advantage of this incredible offer before it’s too late and show your life-long support for the preservation of your right to bear arms.